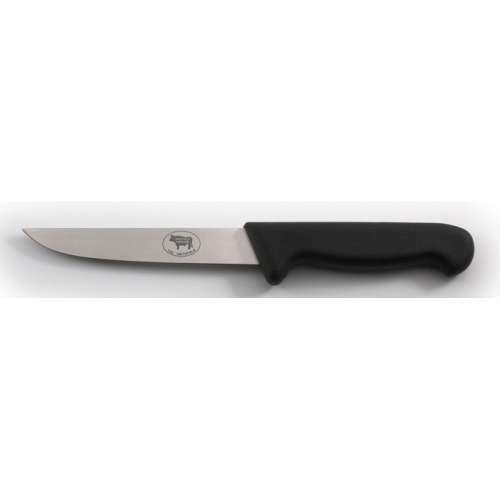 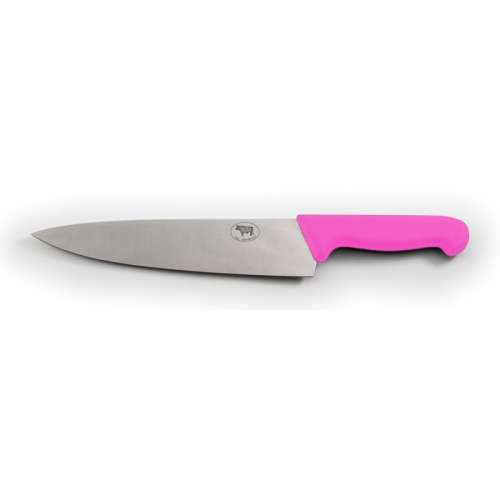 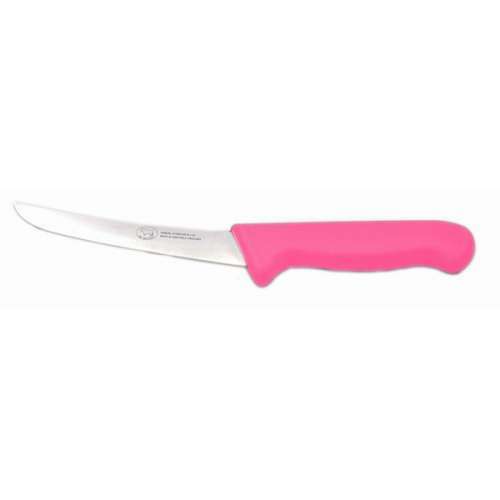 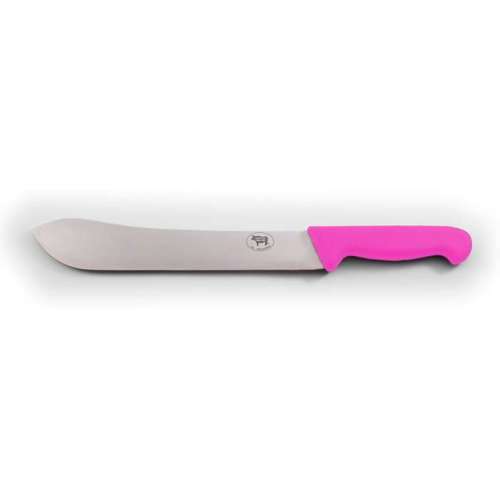 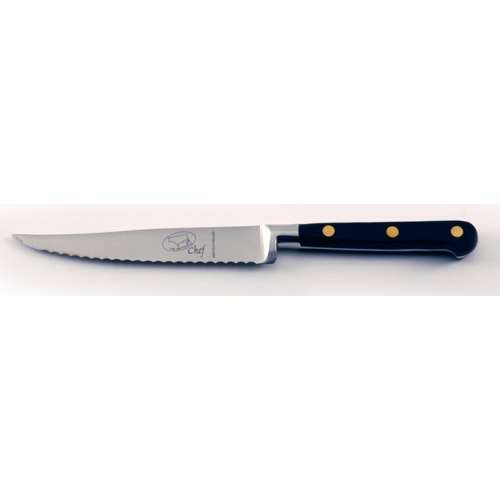 5.74The paring knife is an integral part of any set of kitchen knives. 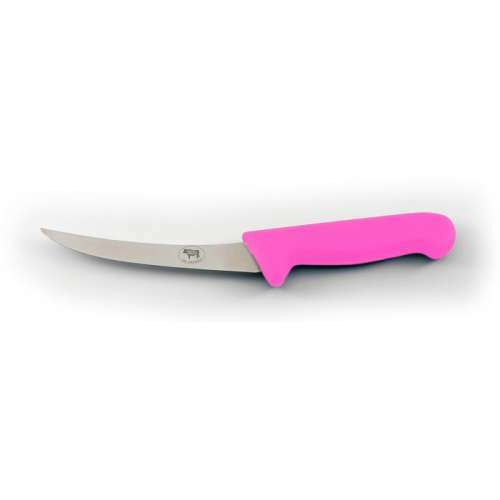 The blade will usually be 3”-4” long and very thin, which tapers to a point. 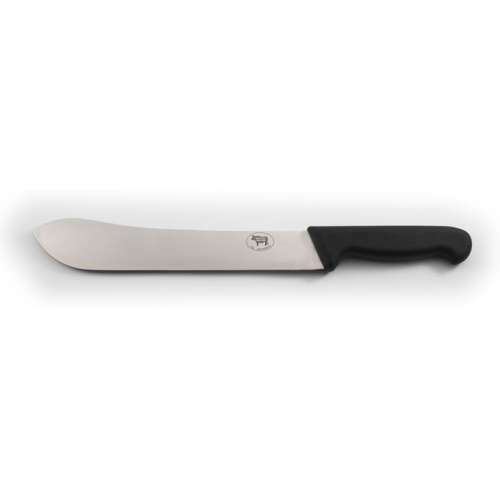 A Paring knife is used for intricate work which allows for a greater amount of control than a larger knife. It is designed for smaller tasks such as peeling or carving fruit/vegetables.